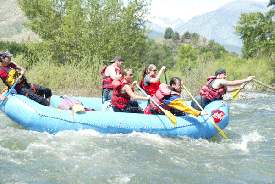 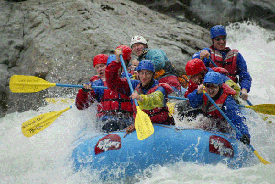 Check out our River Rider whitewater rafting photo gallery! 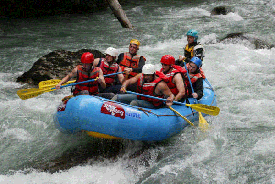 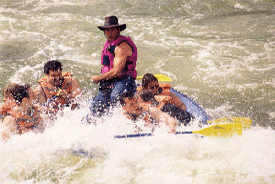 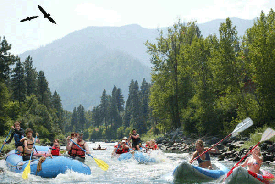 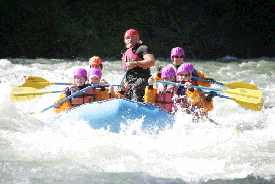 We have compiled lots of great river rafting pictures that should give you a sense of what a thrilling experience Washington rivers offer the adventurer. 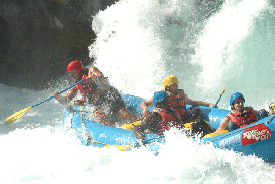 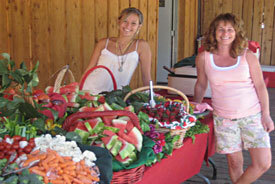 Take a look and book your trip soon so you can have some pics of your own to show off!